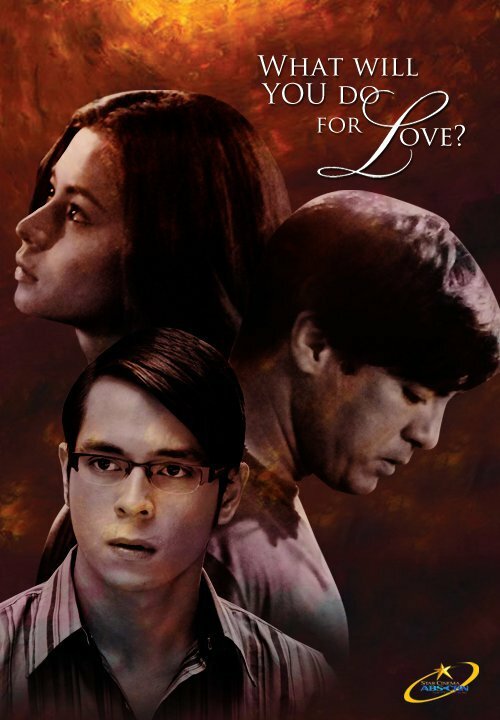 Star Cinema's "In The Name Of Love" collected a gross receipts of P47.31M on its first 5 days, May 11-15, 2011, and managed to rule the box-office charts last weekend despite facing strong competitions from Hollywood releases. "In The Name Of Love" which stars Aga Muhlach, Angel Locsin and Jake Cuenca, and is directed by Olivia M. Lamasan, landed on #1 in the box-office, taking over the top spot from last week's #1 "Fast Five", which went down to #2 and now has a total gross receipts of P93.83million after 2 weekends. Aside from "Fast Five", two more Hollywood films also did well in the box-office last week. "Priest" also made a strong debut with P24.69 million on its first 5 days while "Thor" earned P23.44-million on its 3rd weekend and now has a total gross of P159.93M to become the top-grossing film in the Philippines so far this 2011. Star Cinema and M-Zet co-production "Pak! Pak! My Dr. Kwak!" meanwhile now has P77.15-million after 4 weekends while Viva Films' "Tumbok" grossed only P9.57-million after 12 days. "In The Name of Love" first weekend gross receipts of P47.31M is slightly lower than "Catch Me I'm In Love" 1st weekend gross receipts of P52.95M.